My status on Facebook the other day announced that I was setting up a new Minecraft server for my kids. I’m no longer amazed at how many kids are playing Minecraft but I was taken back by all the responses of folks either being impressed because they thought I was some kind of tech whiz. It’s so amazingly easy that I’m almost embarrassed to post about it! You need only the finest bit of tech expertise to do it and from the time I signed up to when the server was running was less than 5 minutes. No joke. First, you want to find a Minecraft server host. Your web host (if you have one) may do it but it’s truly best if you find one that deals with Minecraft as one of their offerings. We had a bad experience with our first host. My brother-in-law bought a year of server space for Minecraft and the host shut down only a few months into our subscription. He took rest of the money and ran. I highly recommend finding a host that works with a ton of clients and one that comes recommended. You don’t have to use the one I do but the host I use is Exodus Hosting (full disclosure: that is an affiliate link so if you sign up, thanks cuz it kicks back a a couple of pennies into my monthly account). I adore them. They have awesome service, no downtime and are totally affordable. I previously had a year with them for $5/month and I’m now doing an $8/month a plan because we have a little more going on with kids and functionality on our server. 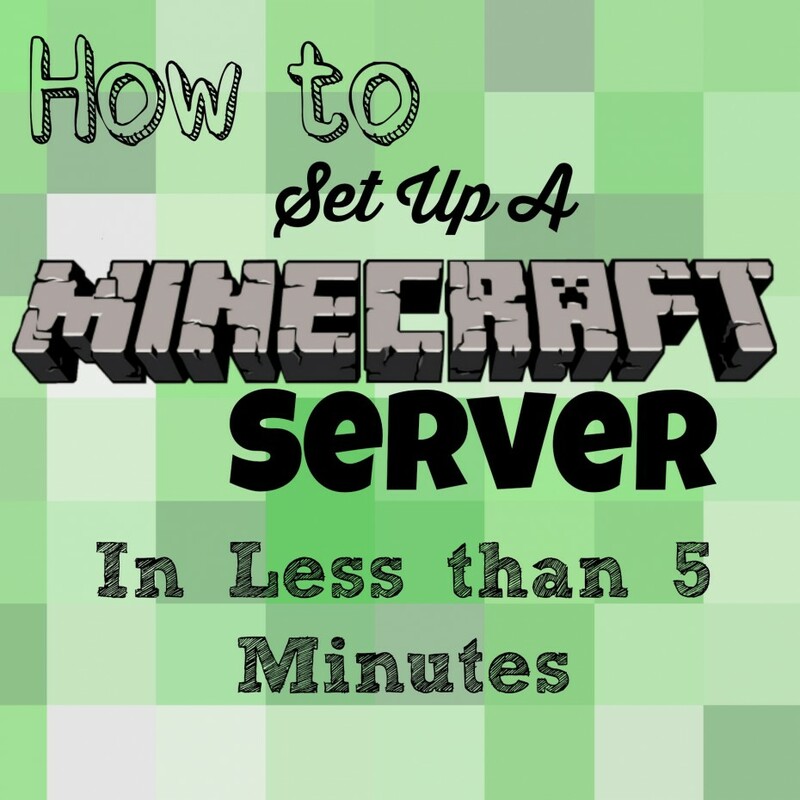 If you are a first time Minecraft server host, you can do the cheapest plan because it’s easy to upgrade. Their service is wonderful if you need it but here’s the best part – you can sign up and within minutes you’ll get an email that has your login info and server info. From my host, it’s a simple and short email with the server name and IP address and I would imagine it’s the same from most professional Minecraft server providers. From there, you take the info and plug it into Minecraft. Next you’ll get this window. You can typically name the server whatever you want, it’s the Server Address that matters. That’s the IP address that your Minecraft host has emailed you. Hit Done and you’re in! It’s truly that simple! You can get more technical with using whatever interface or web-based Minecraft panel your host may provide that allows you to add plugins and things, or not. 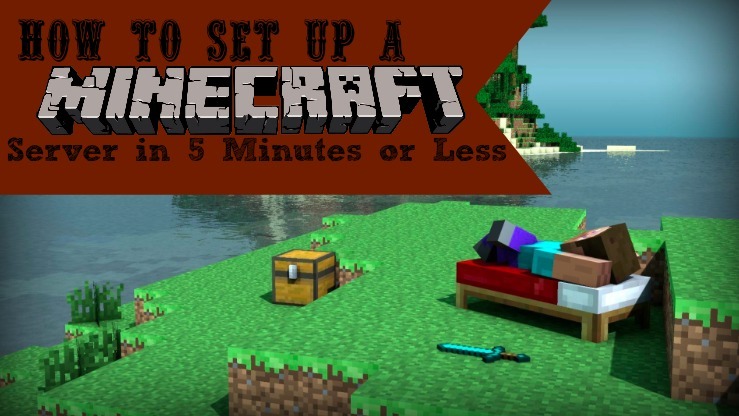 The bells and whistles can come but for now, you just set up a Minecraft server! Way to go! I like having a server for my kids because I can control who’s on the server and I can invite only my kids other friends, as opposed to my kids playing on random servers online where you have no idea who they are playing with. My 10 year old has about 8 other kids we all know in one way or another who play with him at random times and they are all 2nd-6th grade and trusted people. Shout in in the comments with questions and good luck! I have signed up with a host before, one of the problems I have found. (I am a programmer and geek, but not a gamer) is that there is no security on minecraft, anyone can use the user name to sign in. Did you handle that with Exodus? I know there are plugins, but to be honest I didn’t look into it. Hey Lou – great question. So with our first server, I created a Whitelist. So when I talked to other parents, I got their kids’ Minecraft username and only those users could sign on. That helped it running as a pretty tight ship. 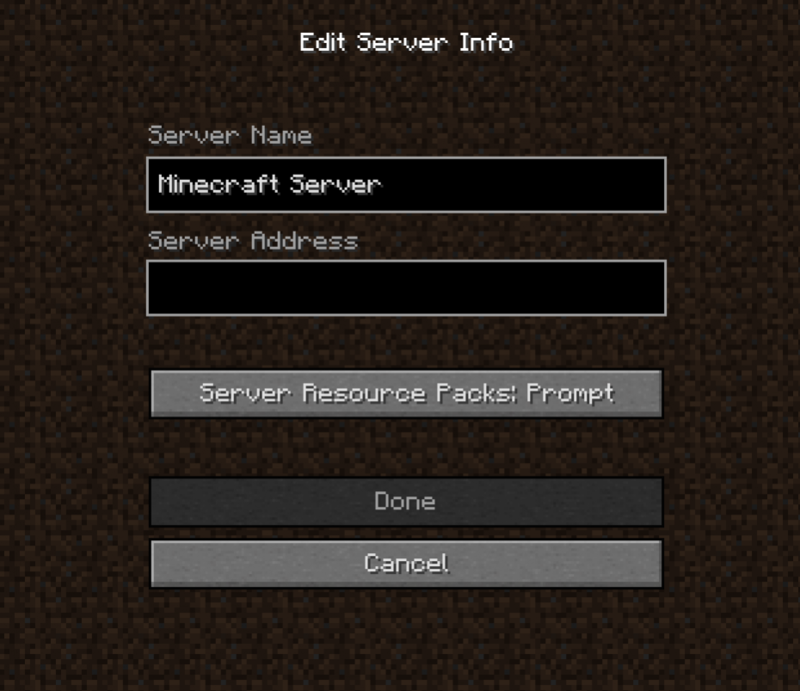 Right now though I have our second server open for anyone with a Minecraft username able to sign on. But they would have to know the IP address to get there so so far, no randoms have come on. In that sense, it’s not secure but as a concerned parent I do moderate and check it out often to make sure nothing shady happens. Our servers are located in downtown Dallas, TX (U.S.), and include 10Gbps+ DDoS protection for free. Thanks so much for the info! My girls keep asking about creating one again. I stopped the last one because they where fighting also on it. They would destroy their worlds, I really wanted my oldest to learn how to create it and admin it with me monitoring it. I may end up using Exodus for them, I know they like this and their friends and cousins do also. Great post!! Thank you so much. I’m sorry I didn’t see this until now Robert – I’m not sure why it wasn’t working but it seems to be working for me today! Excellent info! Thanks so much, Whitney. The kids have been asking to create their own, but I wasn’t quite sure how to go about it. I appreciate the info!! How do you handle mods on your Exodus server? Have you installed some? 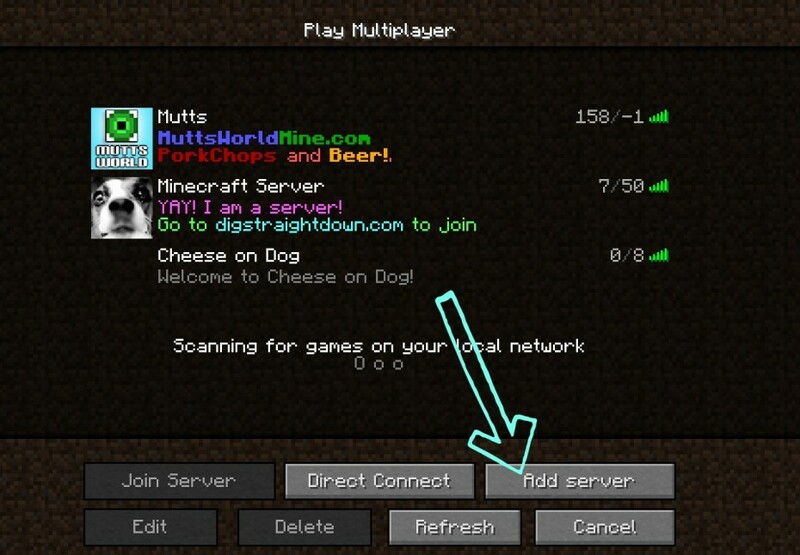 do you use the Bukkit/other options that come with the server? We just set one up with Exodus today (thanks for the recommendation!) but my 9 year old son wants to add a bunch of mods…not a mod pack, but a selection of his own choosing. I managed to get Filezilla installed and functional, and i tried to add a modpack he’s used on our individual version and it didn’t work, so clearly I don’t understand the process yet. I think I’m in way over my head already in terms of computer skills and Minecraft knowledge, having done some reading on modpack creation. I know I could submit a help ticket, but I wondered if you have tips or a resource to refer me to? LOVE the fact that my kids can now play with only their friends! Thanks for the recommendation. We just got a server from Exodus but my son can’t figure out how to get into/ turn on creative mode. Does anyone who uses Exodus know how to do this. A search on the internet and youtube have resulted in no helpful results. Any advice is greatly appreciated. Might have to contact Exodus…. Also if he types /help while playing, it gives a list of all the commands he can use while playing. HTH! Good info, thank you towards the writer. It’s in comprehensive in my experience right now, however in common, the actual effectiveness as well as importance is actually mind-boggling. Many thanks once again as well as best of luck! 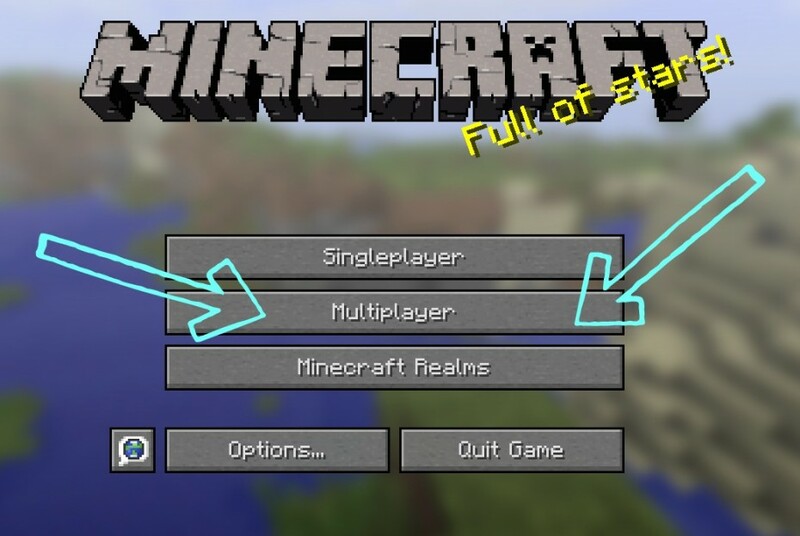 With Minecraft you can add plugins onto it to prevent people from coming into the server using your name. You can also use a whitelist to allow only your player names to join the server at https://exodushosting.net we handle all of that.